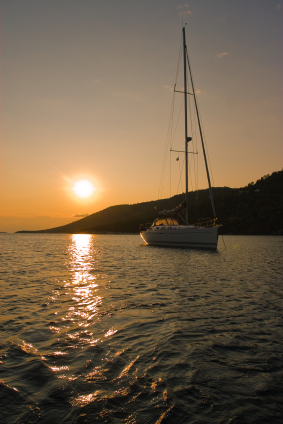 Hello and welcome to the site dedicated to sailing yachts and sailing vacation in Greece! 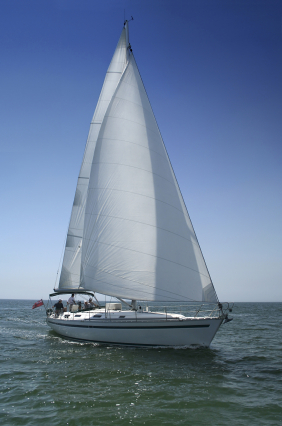 You have a dream of sailing, but think it could prove too expensive? You don’t know what to do, where to start from? You are worried about not obtaining the necessary documents? You have come to the right spot! We will help you make this dream come true! And we will do this in such a manner that it will prove inexpensive and with no trouble for you whatsoever. The price could go under 500 Euro per capita for a whole week, all costs included. 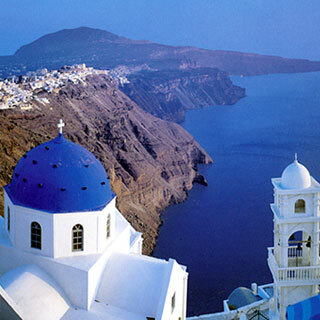 We offer one or two-week vacations on different sailing yachts in Greece. The yachts are chartered from partners of ours, they are maintained by skippers who are members of our team, and you are shown a variety of interesting places, on an itinerary picked up by you. All you need to do is enjoy the trip, with your photo camera, video camera or cocktail in hand. Have you ever tried sailing? If your answer is ‘no’, then in this site you will discover that renting a yacht in Greece for a week or two is a pleasure anyone can afford. If you have been convinced that yachts are reserved only for rich men or dazzling beauties who accompany them – let us try and persuade you in the opposite. 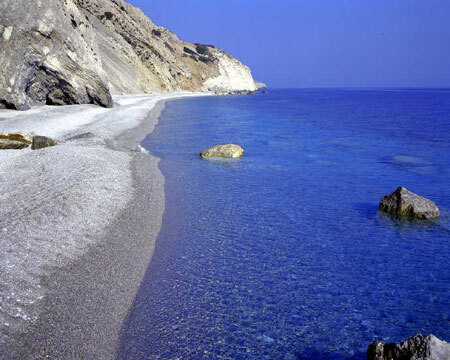 If you have tasted the magic of sailing before, this site could be useful with the variants we offer – it is created to make the organization of such a vacation in Greece easier – finding a suitable yacht for charter, choosing a skipper for the trip, in a price configuration most favourable for you; also promotions, itineraries, etc. Shortly, we will be happy to share our experience with you, and if we succeed in intriguing you, this could mark the beginning of a wonderful friendship, as it often happens with people that have sailed with us. The sections in this site are arranged in such a way, so they provide maximum accessibility and perspicuity of information. They are systematized according to the separate components of the organization in such a voyage. Any of these should be considered along with the other ones, as well as separately. In case you decide to trust us, in order to go for an extreme, different and exotic experience you will need to add just… good mood. In Offers the accent is put on the financial aspect of such sailing vacation – total price of the vacation, charter price for the yacht, etc. We have selected the best from our experience, as well as from our partners’ experience, as they are professionals with flawless reputation in the yacht charter sector in Greece, more than 20 years of business history, and investments that come up to 10 million Euro. We do our best not to leave you wander among the countless possible options, but to help you make the best informed choice. 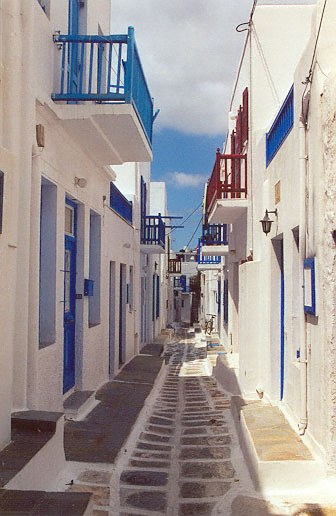 In Itineraries we present to your attention destinations in Greece we have tried already, as well as the most popular ones. They both give the opportunity to visit a lot of interesting landmarks. We have arranged these in such a way, so an optimal combination between sea adventures and land resting and sightseeing to be created. This of course, should not let you to the conclusion that no new itineraries, different from the ones we have indicated, are available. Such can be considered, planned, and last but not least – executed. So, if you have any fresh ideas, don’t hesitate to share these with us – why not try and make it happen together. 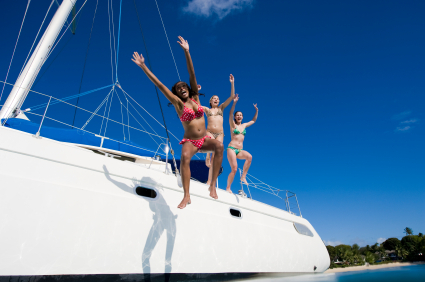 Section The Trip is oriented mostly towards these among you who have never had yachting experience. Its main goal is to try and re-create the usual atmosphere of the sailing vacation – the skipper with his responsibilities and obligations, as well as his multicolored personality; A day sailing is especially for the persons that ask themselves questions like ‘What will I do during the trip? How will I feel? What kind of places will you visit, and will I have fun? Is there an option for swimming? What if I wish to learn to sail a yacht, or to dive? Is fishing legal in Greece?’ We’ve taken the challenge to try and describe our own feelings, as well as the typical daily routine and environment on a chartered yacht. Maybe you have more inquiries – we have done our best to predict these, and to provide answers in Frequently asked questions (FAQ). There we have delivered as detailed explanations as possible, taken from our broad professional experience. If, however, you need additional information, we are always ready to offer you such as soon as possible – you just need to fill in the online form in the section. In Others about us people that have sailed with us already obtain the chance to state their opinion – honestly and openly. About us section is turned towards these of you that we have succeeded to intrigue and win for the idea of sailing on a chartered yacht in Greece, to contact us in a way, most convenient to them. This they can do either by filling in the online form, or using the emails or the mobile numbers. Since we do not wish to be accused in anonymity, there is also a humble description of our team, as well as of the mission we strive to accomplish – a mission which for most of us is a dream come true. That is the reason for our strong wish to share it with you too – come and sail with us, and live through your dreams as well – it is worth it. Enjoy our site, and May you always have wind in your sails and a handswidth of water under your keel!